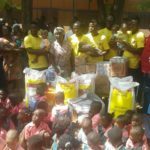 The Black Stars of Ghana players have presented some amount of money and food items to the Tamale children’s home in Nyohini. They are Baba Rahaman, Mubarak Wakaso and Abdul-Majeed Waris both from the northern region made the donation as part their three day stay in Tamale for Ghana-Togo match. 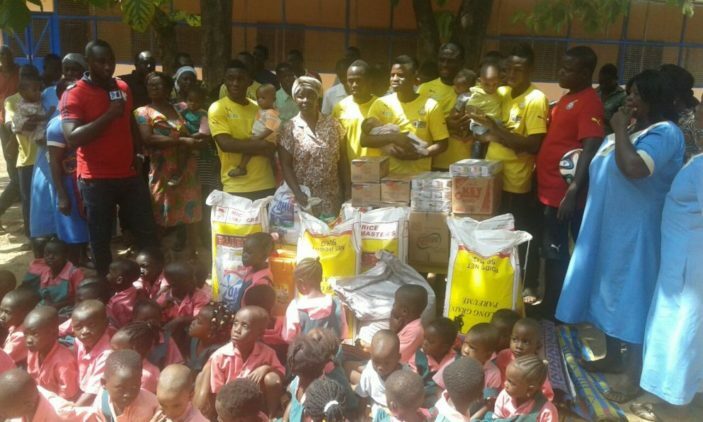 The three players together with their colleagues also donated food items, assorted drinks and detergents worth thousands of Ghana cedis to the children. 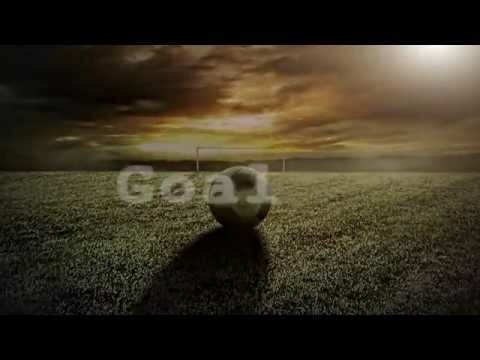 The team arrived in Tamale on Monday for their crucial encounter with The Hawks of Togo tomorrow. The items include, rice, sugar, cooking oil, cartons of milk among others. Presenting the items on behalf of the team, Stand-in Captain, Emmanuel Agyemang Badu asked for prayers ahead of their AFCON qualifier against the Hawks of Togo. He pledged the team’s unflinching support to the orphans and called on the management of the children’s home to always contact the team anytime they are facing difficulties. Emmanuel Agyemang Badu and Baba Rahman who spoke to the media after the presentation promised more support to the home. Receiving the items, the supervisor of the Nyohini children’s Home, Madam Augustina Quanoo thanked the team for their kind gesture and said she is overwhelmed by the love and compassion shown by the senior national team. She appealed for support from benevolent organizations and individuals.